Freelancer dilemma: How do you carry what’s basically a mobile office with you to every client meeting, coffee shop, and coworking space without looking like you’re backpacking across the country for a month? 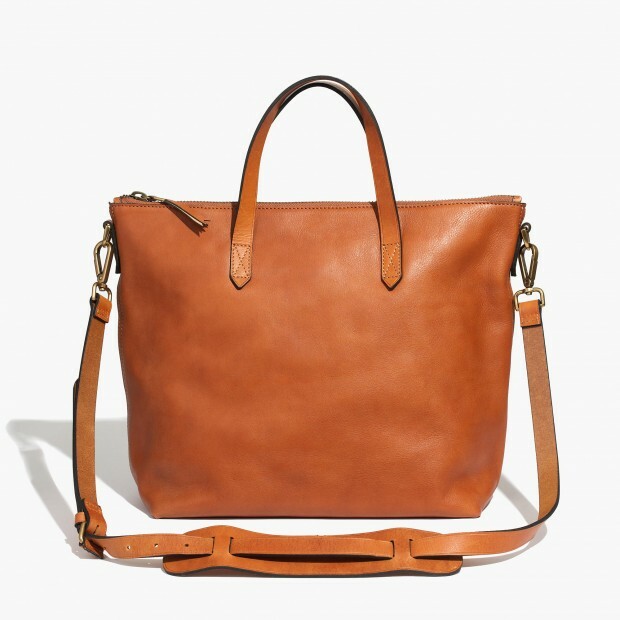 Moreover, is there such a thing as a laptop bag which is both functional and stylish and manages not to shout “hello, I’m carrying a laptop worth two months of rent, please rob me!”? We’re all still collectively recovering from Ye Olde Laptop Bag Days wherein the only options were clunky, foam-laden monstrosities that were both inconvenient and deeply unstylish, but rest assured: Bag designers have heard your cries, and they’ve created attractive, low-profile, highly functional bags for all of your freelance gear. These are the best bags for work when your work is never in the same place, and when your office is always on your back or at your side. Classic but functional, Madewell’s transport tote comes in a variety of colors and styles that will give you options, all while keeping you looking smart. Great for travel or everyday, this is one of those bags that you buy once and keep for life. The fun thing about totes is that they’re for everyone. 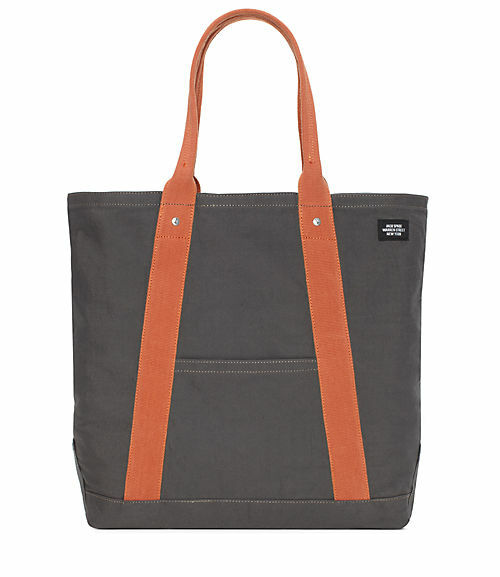 This tote from Jack Spade is tough and stylish– like the canvas bag you take to the grocery store but way, way more attractive and durable. Plus, it’s reversible! Want the sleekness of leather without the animal products? Matt and Nat makes beautiful vegan bags that look just like high-quality leather, but are made out of recycled plastic! 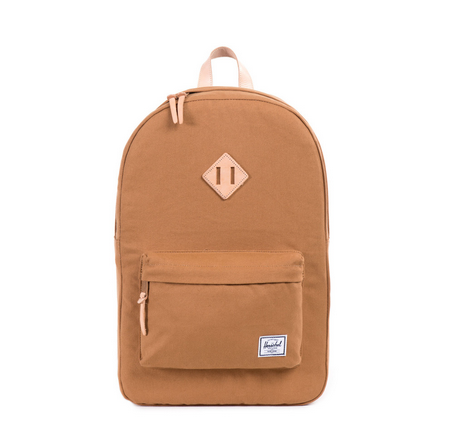 Many of their products are unisex (like this bag), though they have different styles and shapes of bags, many with laptop sleeves and other useful pockets. If you’re looking for a tote that means business and can lug all of your stuff, this pretty piece from Lo & Sons is your next big thing. 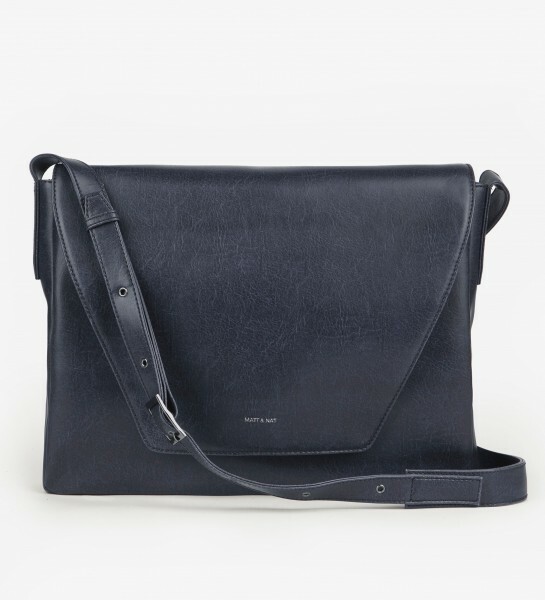 Small enough to fit under most airline seats but large enough to haul a laptop and a tablet, this is a chic alternative to a cross-body messenger. Who says backpacks are for kids? Herschel has made the two-strap look just as fashionable as it was when you were eight years old, which has the added bonus of also not killing your back if you have to carry around multiple machines, a camera, or other heavy equipment. Plus, this unisex bag comes in over a dozen colors and patterns, so you’re sure to find one you like. 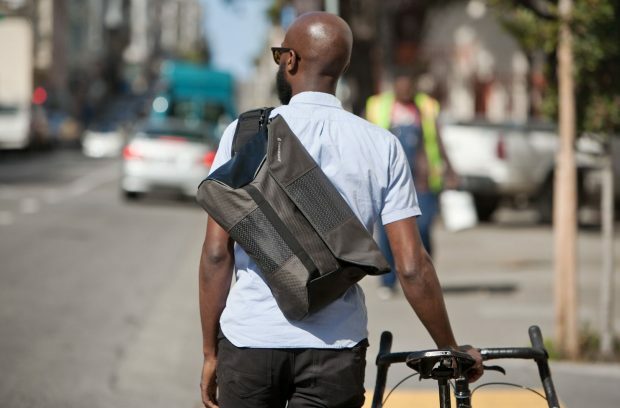 If you commute by bike, a tote or a classic messenger bag is just not going to work. This bag is low-profile, lightweight, and still manages to fit a ton of stuff. 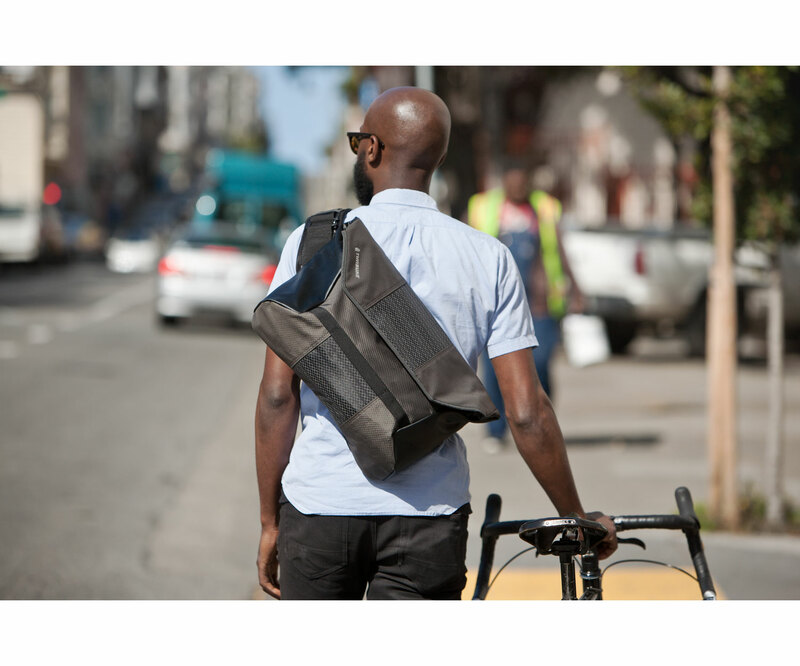 Plus, it’s waterproof, for those who cycle, laptop in tow, rain or shine. A little more casual than business? 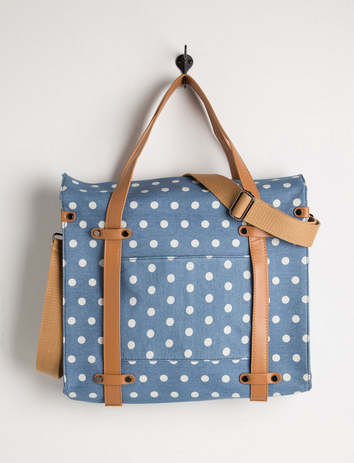 This bag is cute enough for everyday use, while also featuring a pocket for your laptop and plenty of space for all of your other art supplies and other gear.